Debbie manages the fabl’s finances, providing bookkeeping, self assessment and payroll services. 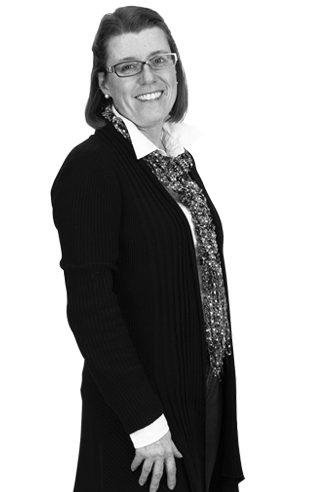 She handles all the invoicing, payments and accountancy, liaising with clients and suppliers to keep everything running smoothly. She studied with the Institute of Certified Bookkeepers, and established her own practice in 2011. Before that, she ran a business in the Yorkshire Dales for six and a half years. Her previous role had been in Human Resources for a major multinational company, after achieving a BA in Retail Marketing.